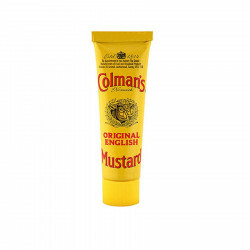 Spice up your meals with Colman's English mustard! 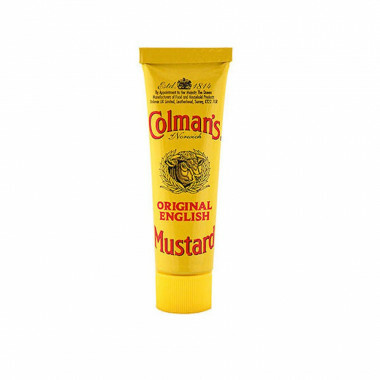 Ingredients: water, mustard flour (21%), sugar, salt, wheat flour, turmeric, acid (citric acid),stabiliser (xantham gum). Best before End: see top of tube.